Release Date! February 2018 (Tentative)! Routledge has put us on the fast track for a release in February 2018! 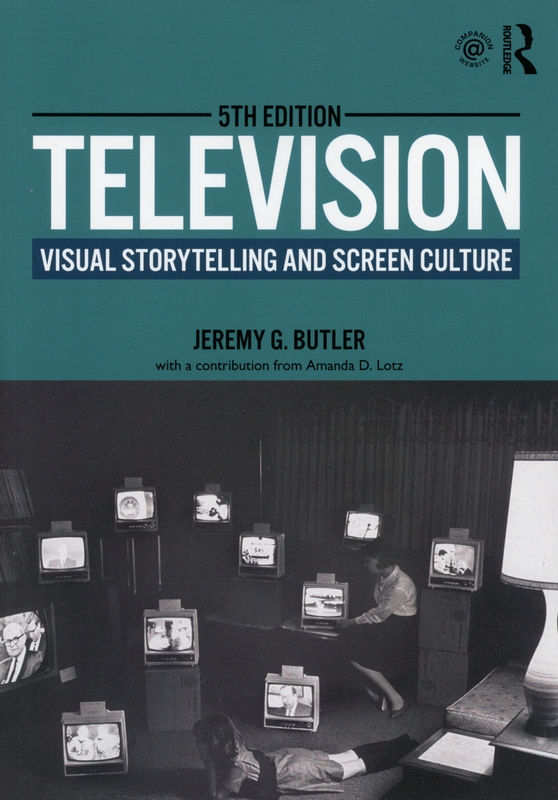 If you are considering Television for a course in fall 2018, you should be able to get a review copy in early spring. Posted on September 7, 2017 Author Jeremy ButlerCategories UncategorizedLeave a comment on Release Date! February 2018 (Tentative)! Different stations available to CATV subscribers. 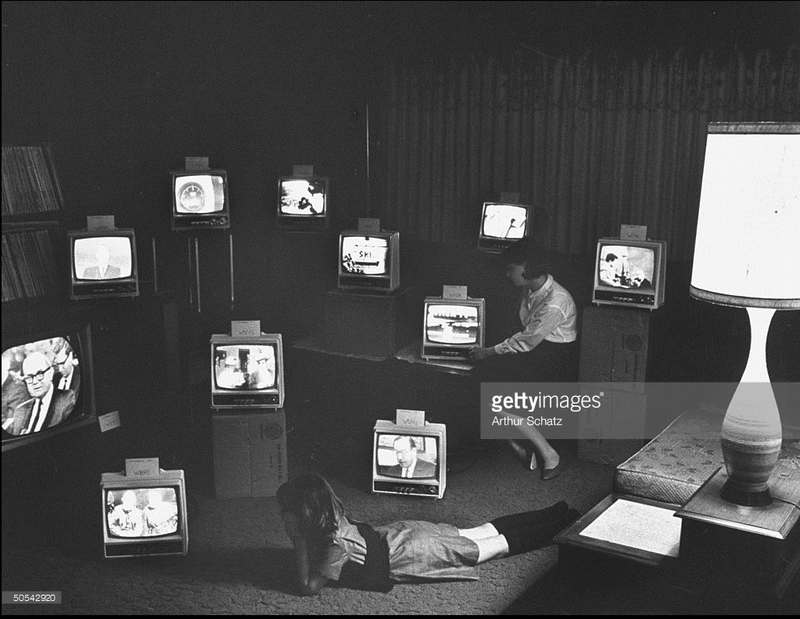 When it first appeared in LIFE in January 1966 it illustrated the variety of channels that were available to “community antenna TV” (CATV) subscribers at that time. CATV was the first form of “cable television” in the U.S. and would eventually lead to the vast profusion of cable channels in the 1990s. In turn, the proliferation of cable networks came to disrupt the dominance of over-the-air broadcast networks—a harbinger of future upheaval caused by on-demand streaming services. We’re in the process of licensing the photograph from Getty and the cover still has not been fully designed. So, this photograph might not make it to the final cover, but, as of now, it’s likely that it will. I wanted an example of pillarboxing of vertical cellphone video with blurred masking and could not find exactly what I was looking for. So, I made my own.